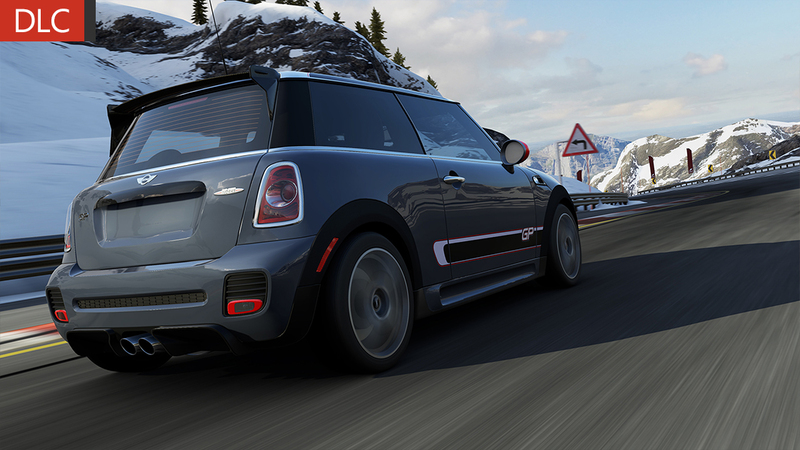 For those seeking the ultimate factory Mini, the John Cooper Works edition should satisfy and then some. 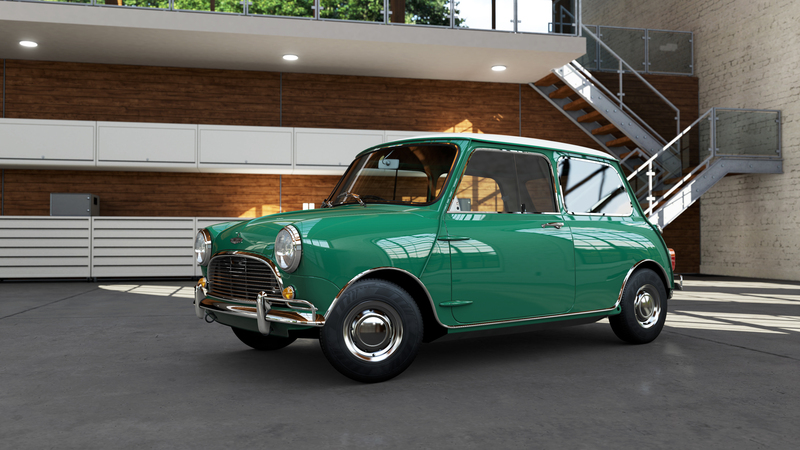 More than 200 horsepower reside under the hood, compared to the 175 HP of the Cooper S. This is brought forth via a larger turbocharger, a revised cylinder head, and a little work to the intake plumbing. Coupled with a beefier clutch and mildly modified transmission, all that new-found power is ready to be put to good use. 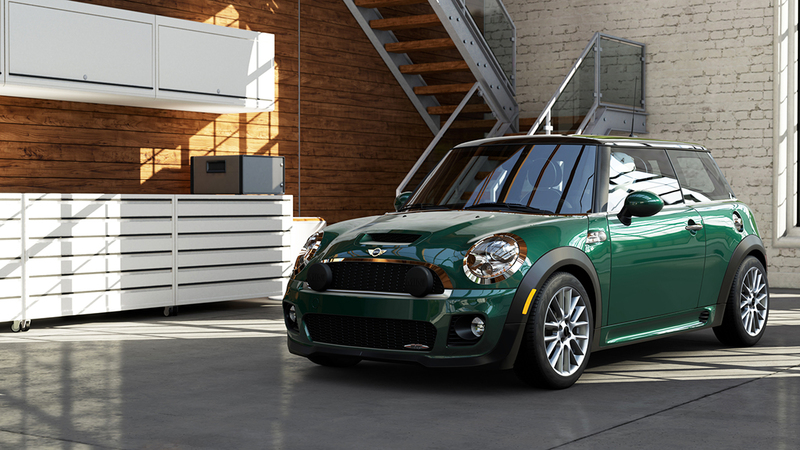 The Mini Cooper has always been a nimble little hot-hatch. The John Cooper Works edition gives you the best you can buy off the showroom floor. The MINI John Cooper Works GP completed a lap at the Nordschleife in just eight minutes, twenty-three seconds. That’s equivalent to an E46 M3 or R-32 Skyline, so this little guy is no slouch. There are 218 ponies under the hood, driven by a twin-scroll turbocharger, variable valve timing, and direct injection to get things going. Keeping the contact patch optimal is a coil-over suspension system that inverts the front shocks to increase longitudinal and lateral stiffness. 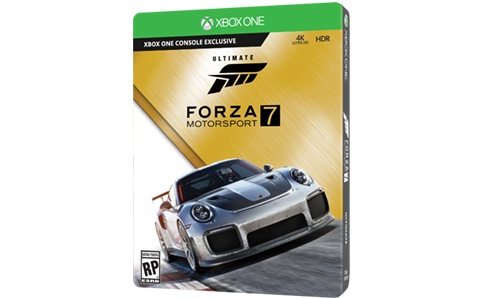 There were only 2,000 of these models built and they were all sold in Europe so, for many, Forza 5 is the only shot they’ll have to experience this one-of-a-kind ride.